All new cars and light trucks in Bountiful Utah since 2008 have come equipped with a tire pressure monitoring system, or 'TPMS'. The TPMS system detects when a tire becomes under-inflated and lights up a warning light on the dash. So what's the big deal? Well, under-inflated tires can be a real safety concern for everyone in Utah. First of all, they don't handle properly and that can lead to an accident. Second, under-inflated tires can overheat and cause the tire to come apart, which can also lead to an accident. Government regulations requiring TPMS systems aim to reduce accidents in Utah and save lives: A very worthy goal. There are also positive environmental effects because under-inflated tires are fuel wasters – you lose 1 percent of your fuel economy for every 3 pounds of pressure below ideal. So proper tire inflation can save you a tank of gas a year. And your tires last longer so you won't have to replace them as often. Your Tire Pressure Monitoring System warning light goes off when a tire is 25 percent under inflated. If your recommended pressure is 32 psi, 25 percent below means you are at 24 psi; which is severely under inflated. At that low pressure, your safety is at risk, your fuel economy is hurt, and your tire is wearing out too fast. Check your pressure at least once a month. 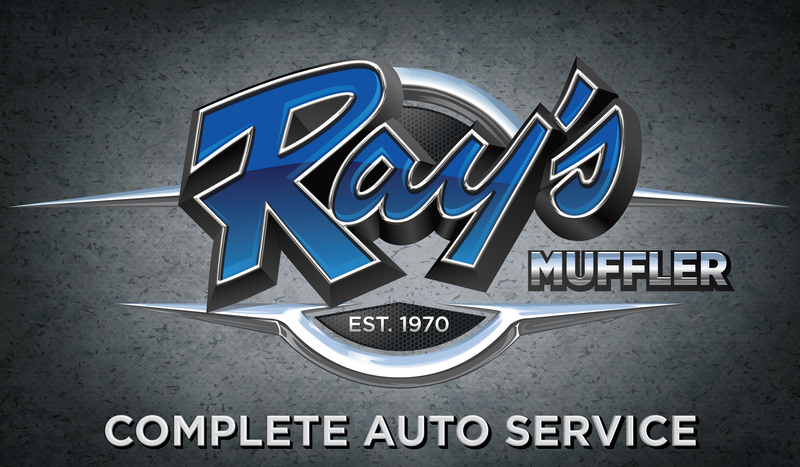 At Rays Muffler and Auto Repair in Bountiful we install quality NAPA replacement parts. Give us a call at 801-292-4731 and let us help keep you safely and economically on the road.